Locally owned and operated for over 60 years! 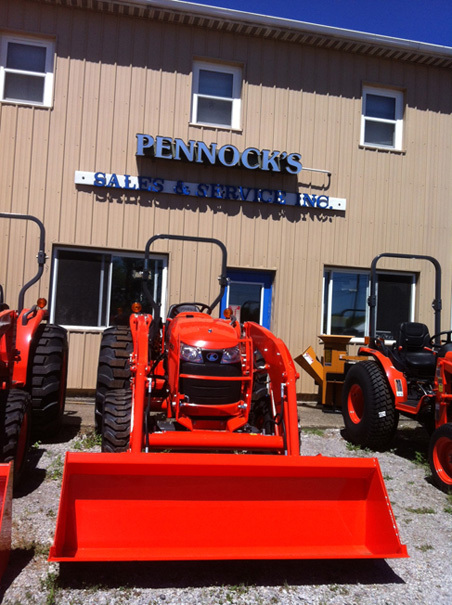 Pennock's Sales & Service, Inc.
Pennock’s Sales & Service, Inc. is a locally owned lawn and garden equipment business proudly serving Erie, PA and the surrounding areas for over 60 years. When it comes to your lawn and garden needs, we’re your best local source for new power equipment, parts, repair and service. We offer a wide variety of lawn and garden equipment from the leading names in the industry. Think of us first when deciding on which brand and model best suits your needs. 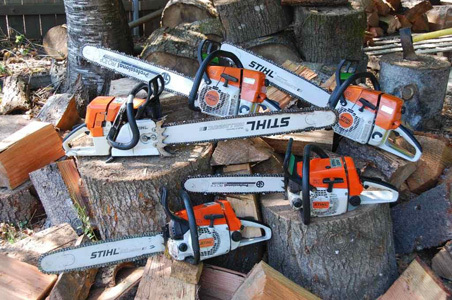 We offer full product lines from Cub Cadet, Kubota, Stihl and Woods. Our knowledge, experience and personal service set us apart from the big box stores. We're never too busy to take care of you. We understand the need to stretch your hard-earned dollars. That's why we offer quality service and an extensive inventory of parts for the products we sell. Proper maintenance and repair help you get the most out of your power equipment investment. Don't wait until your equipment is broken, get it serviced regularly. If you're not sure what's recommended for your equipment, call to find out! In our neck of the woods, we’ve got four seasons! Rototiller, Lawn Mower, Leaf Blower, and Snow Blower! Whether it’s time to plant, the grass is knee-high, your lawn is buried in leaves or old man winter dropped record amounts of snow in your driveway, we’ve got the best power equipment to solve your dilemma. Year after year and season after season, Pennock’s is the name to know! 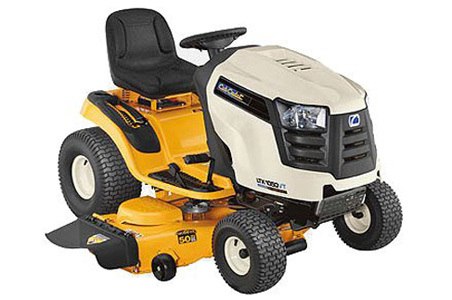 Lawn and garden power equipment sales, service, repair, maintenance and warranty work. If you’re not our customer yet, stop by and see why you should be!